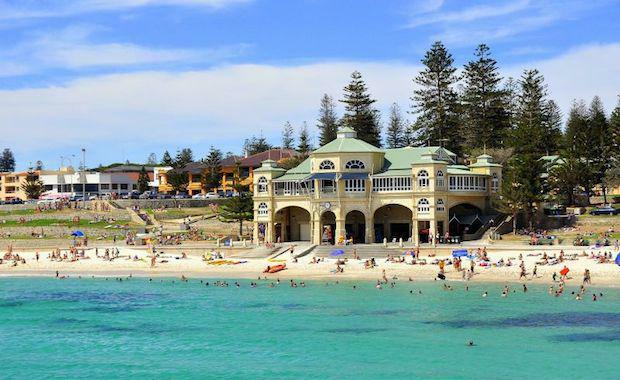 After years of debate, Western Australia’s iconic Cottesloe beachfront will be revitalised following agreement on a new town planning scheme. Planning Minister John Day today announced finalisation of the Town of Cottesloe’s Local Planning Scheme 3, which opens the way to redevelop the Ocean Beach Hotel (OBH) and Il Lido sites. “Cottesloe Beach is much loved by all West Australians and has a well-deserved national and international profile for its magnificent white sands and calm, blue waters,” Mr Day said. “But if Cottesloe wants to retain and build on this reputation, the existing beachfront needs to be upgraded to contemporary standards to provide for a variety of commercial businesses - like cafes, small bars and short-stay accommodation - along Marine Parade. “A general five-storey limit along Marine Parade between Eric and Forrest streets has been agreed. An eight-storey limit has been set on the OBH site with six storeys on the Il Lido site. Premier and Cottesloe MLA Colin Barnett said the final scheme enabled growth in Cottesloe through carefully considered redevelopment that was entirely appropriate for the area. “This has been a long running issue. I think this finally considers all perspectives and will enable the future growth of this area, without diminishing its unique character,” Mr Barnett said. “Many local residents, tourists and West Australians come and use this beautiful beach and I also want them to be able to come off the beach up to Marine Parade and enjoy the whole precinct. Mr Day said the agreement took much longer than usual due to substantial public consultation, legal action and an Enquiry by Design process.